On November 25th the Cuban government formally announced the death of Fidel Castro, the former president of Cuba, at the age of 90. The announcement quickly spread throughout the world with sadness and joy erupting in the streets. 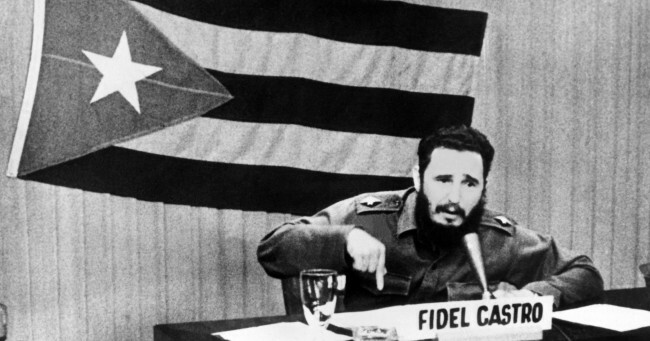 Fidel Castro was the ruthless dictator of Cuba since 1959 and the main reason for a flood of Cuban immigrants to the US. To many Cuban’s, he is the only leader they have know and viewed as a national hero or the worst thing to happen to Cuba. As the US continues its efforts to rebuild its relationship with Cuba, the death of Fidel Castro is a monumental moment for many who left Cuba to escape his dictatorship. Read some of our favorite opinion pieces on Castro’s death, that highlight different prospects on the dictator and the future of Cuba. Alfredo Estrada of LATINO Magazine writes a very personal piece on what the death of Castro means for Cuban Americans. Christian Caballero wrote his take for HuffPost LatinoVoices as a son of Cuban immigrants. Senior reporter Jorge Ramos highlights whats it means to cover a dictator loved or hated by many. Will History Absolve Fidel Castro? 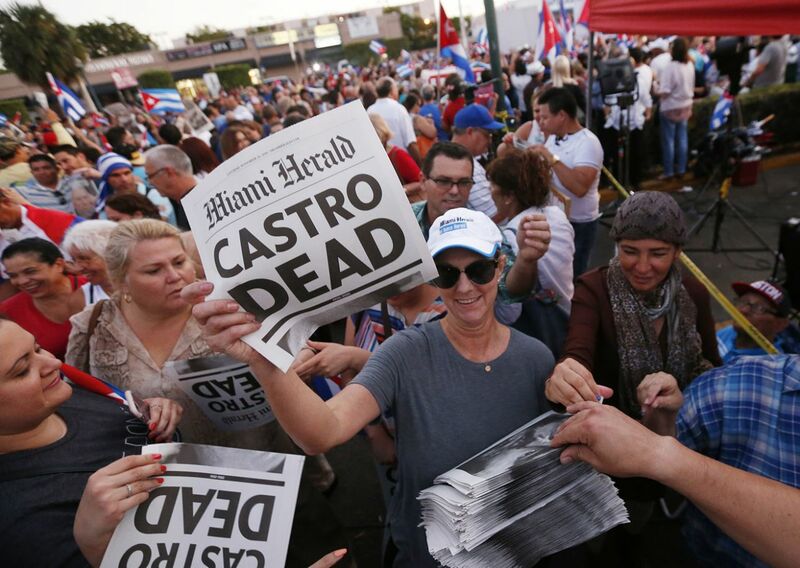 Co-hosts Maria Hinojosa and Julio Ricardo Varela lead a discussion on what history will say about Castro with journalist Terrell Starr and Guillermo Grenier, Professor of Sociology at Florida International University.